You are here: Home / Information / 10 Reasons To Choose An Enzie Staircase. 10 Reasons To Choose An Enzie Staircase. Enzie has been around since 1974, and are the market leader in the Spiral Stair space in Australia. Why do you care about how long the company has been about? Because our longevity and that fact that we are still here after 45 years means that you can rest easy. Guaranteed – After sales service is assured. Yes, we will be here to support you should you need anything in the years to come. Bryan Mackenzie started the company in 1974 and yes he is still involved with the company, though now his son William took over the company in 2016 and we are still going strong. The stairs we sell are designed by us. Enzie do not selling another companies Spiral Stair products; and it is not just the stairs but all the components are designed by us. Yes you can actually ring and speak to the person who designed your staircase. All Enzie Stairs are customised to suit your particular needs and are modeled up in 3D for cutting, by our CNC computer controlled machinery. This enables cutting to an accuracy of 0.2mm. A digital copy of the each custom made part, for you stair, is kept on file so that it for some reason, it needs to be remade, we can easily duplicate the original part accurately in the future. Factory manufactured components -Not only do we have a physical address in Reservoir, but your stair is actually made in the Reservoir Factory. Plus, should you require extra parts, including custom parts, they are here, or are made, at the same factory in Reservoir, Australia so turnaround times are quick. Enzie Stairs is a fully owned Australian company, with a physical showroom and factory in Reservoir, Victoria. Enzie Stairs have at least 4 different styles of spirals staircases. Each Spiral staircase design also has several options in materials and finishes to have your stair made out of along with numerous colours, balustrade option and in some cases tread options. With all these options you truly get to feel like you have designed your own unique stair to suit your house. Our Spiral Stairs System is modular. This makes the staircase easy to transport, easy to install and if in the future you need to move it, it is easy to take down and re-assemble in another location. While our Enzie Spiral staircases are modular in design, each spiral stair case is custom made to order, to the customer specifications. Each of our staircases comes as a complete kit. This saves you money whether you want to install the stair case yourself or we install the staircase for you, as all the components are pre-made and finished to reduce time on the job. With each stair case we manufacturer we include specialist tooling and comprehensive easy to follow instructions on how to install your staircase. Manufactured to individual requirements. Each of our spiral staircases are made to order ensuring that you get the staircase to suit your needs. Obligation free appraisal from plan or site. Our friendly estimator can visit your project or look at your plans and provide access solutions and a quotation for supply and installation of an Enzie stair, with absolutely no pressure on you to purchase. https://enzie.com.au/wp-content/uploads/2017/07/Glass-Heical-2.png 1162 826 admin https://enzie.com.au/wp-content/uploads/2013/04/logo_enzie_100.png admin2019-02-11 09:24:242019-02-20 21:23:1110 Reasons To Choose An Enzie Staircase. 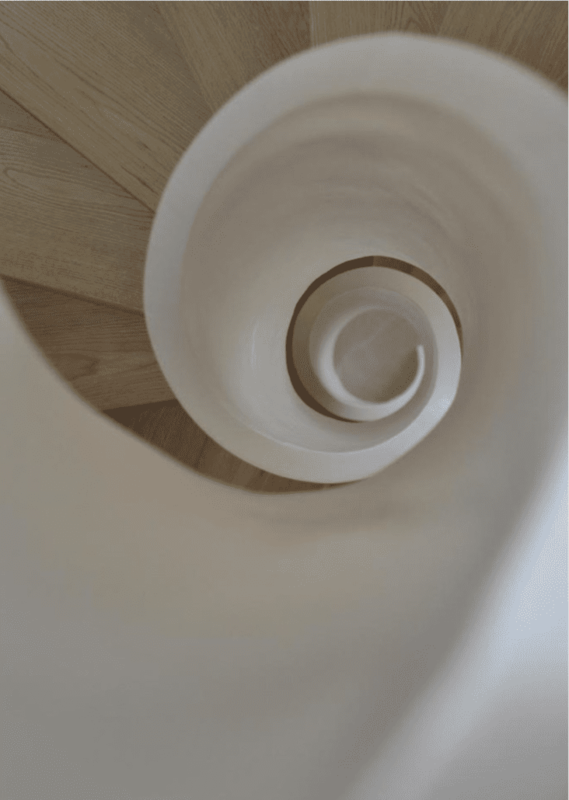 Enzie Spiral Stairs Designs 6 Things To Think About When Purchasing A Staircase.